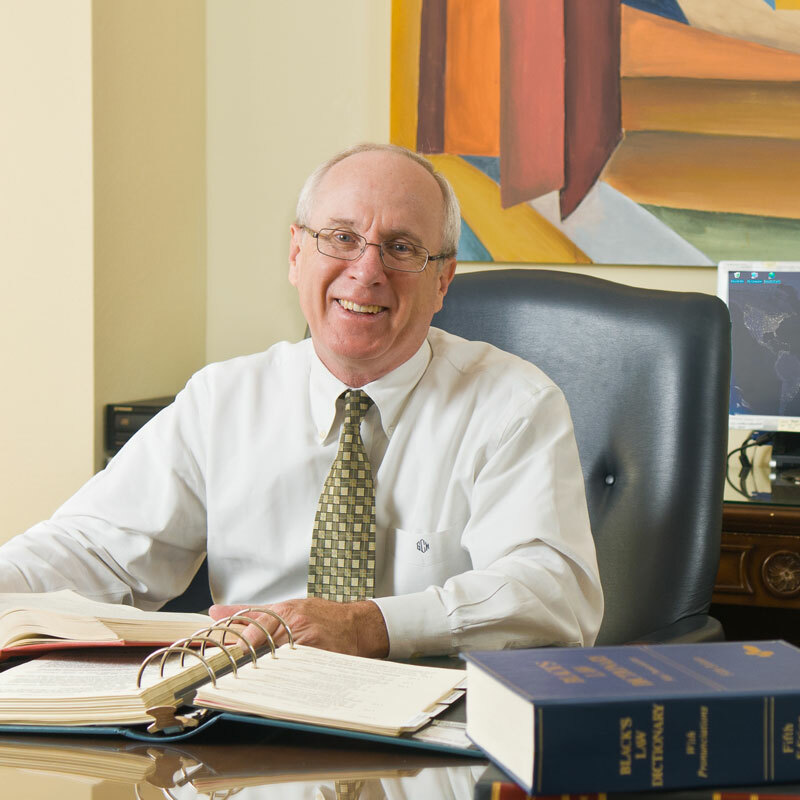 Griffin Collie has been practicing law in Texas since 1992. He founded The Collie Firm after obtaining his Juris Doctorate from the University of Arkansas at Little Rock in 1992. Since then, Griffin has been practicing law in Dallas, servicing clients from all over the state of Texas. He is an active member of Rotary International, Sigma Chi Fraternity, and his community Church. Griffin obtained his private pilot’s license in 1976 and his commercial pilot’s license in 2012. His hobbies include flying and playing with his dachshunds.